Happy New Year! Before we fully set foot into 2016, let’s quickly travel back to 2015. If you want to catch up with our blog after the Holiday and New Year’s celebrations, here’s what happened in December on the InLoox blog. It’s never too late to save a project that has gone awry. We’ve compiled six tips to help you steer your project into the right direction again. Fact: People don’t like change. But it’s also a fact that change can be good and here are three reasons why. Project management isn’t about perfection. No one knows better than a project manager that anything that can go wrong probably will go wrong. It’s all about acting proactively! Many project managers are increasingly implementing social media into their projects to promote them. But it’s not as easy as it looks. Avoid these three mistakes and communicate successfully with clients and your team. The Holidays are over but you might still have Christmas carols stuck in your head. Why not try and extract some project management lessons out of them? You’d be surprised what you can learn from them! What are your resolutions for 2016? Do you want to increase your productivity at work? If so, then you should definitely avoid these productivity killers – particularly cat videos. Avoid cat videos! 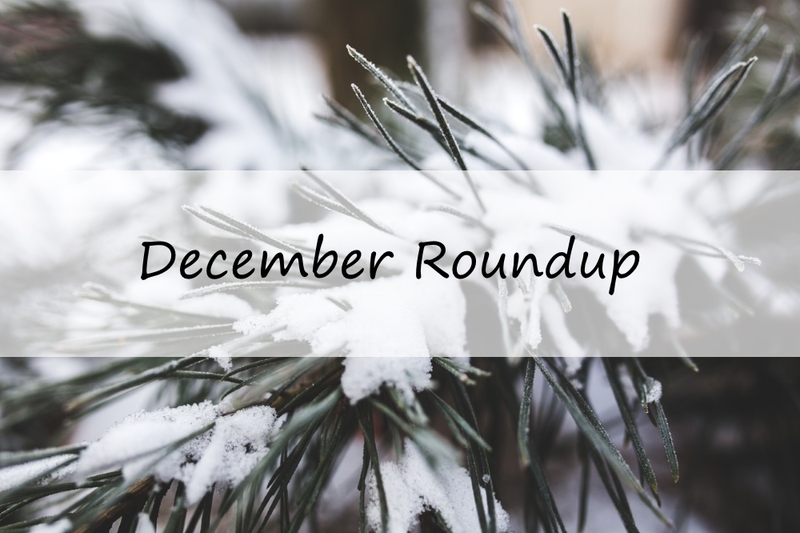 December Roundup: Project Management Best Practices, Carols and Productivity - InLoox • Copyright 1999-2019 © InLoox, Inc. All rights reserved.